Welcome 2016 with a Sideshow reunion of sorts. Sunday at the Training Shed founding members from Bamrah Bros and Pushin’On are joined by shed favorite Ramesh for a night of tropical-tinged funk, reggae, afrobeat, house, drum & bass and more. We start at 5 and go late! Great deals on beer, wine, cider and cocktails at Kult Kafé. 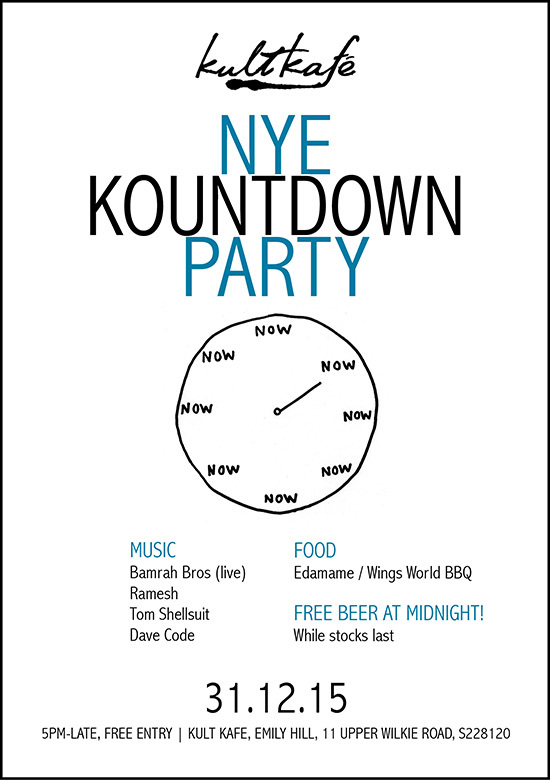 Free beer at midnight while stocks last! Beer Is Food Block Party!